When science propagandists (i.e. “science clowns”) claim to have a monopoly over “science,” it’s laughable. If the science is “settled,” then why do they keep changing their own science and editing away lessons on genetics and other topics? 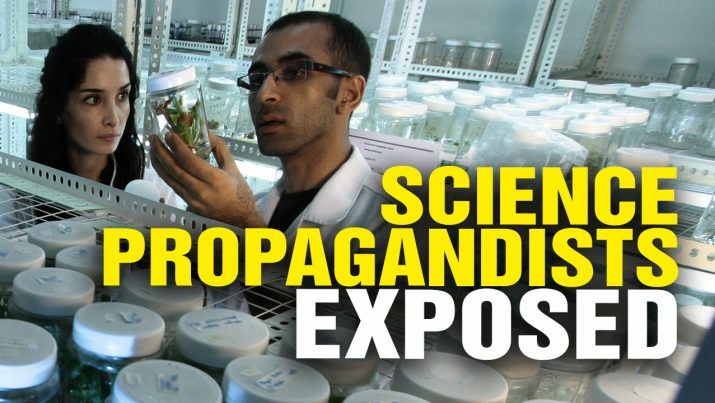 Science PROPAGANDISTS falsely claim “consensus” from NaturalNews on Vimeo.